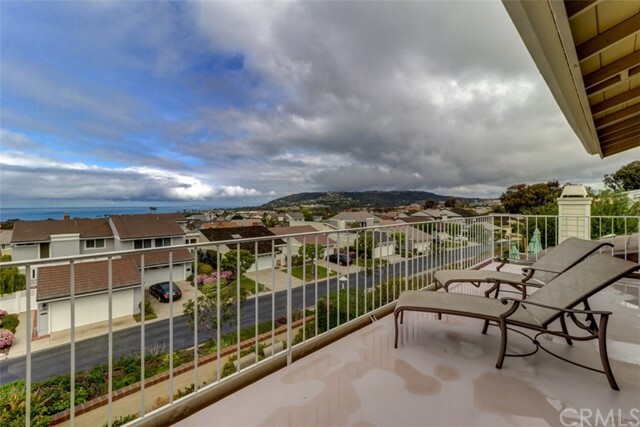 Presenting the ultimate beach opportunity panoramic ocean view town home. 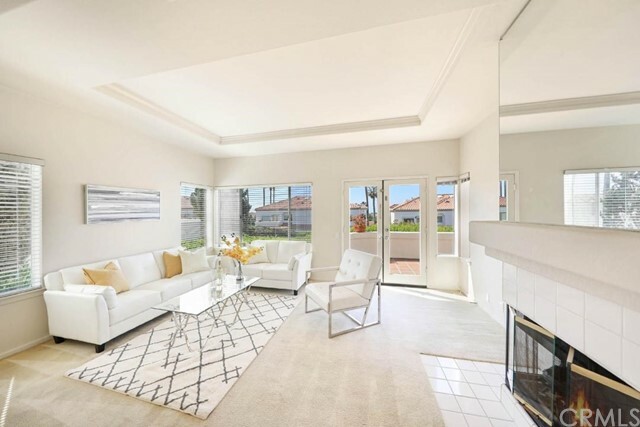 This lovely remodeled residence is 3 bedrooms, 2. 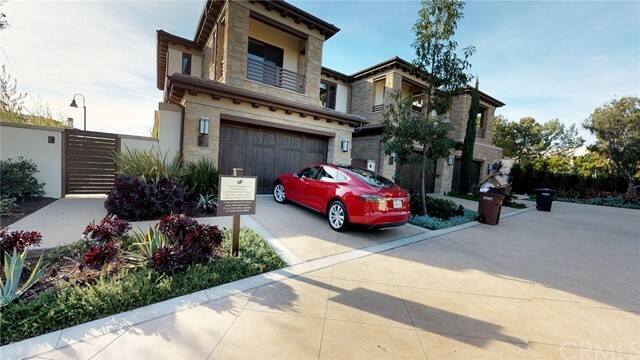 5 baths measuring 2200+ square feet. 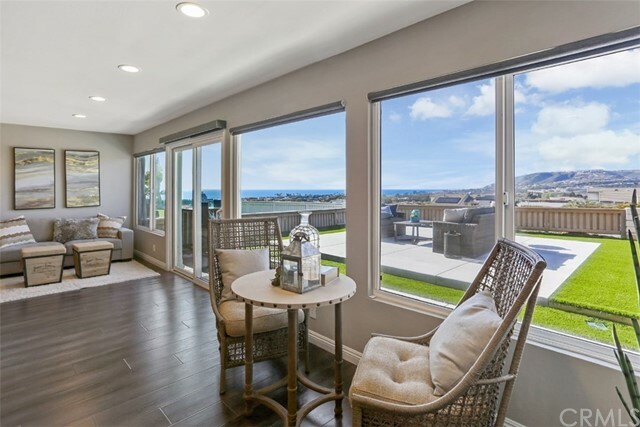 The first floor with a wall of panoramic view windows, cozy fireplace and french doors in the living room lead to a direct access ocean view patio. 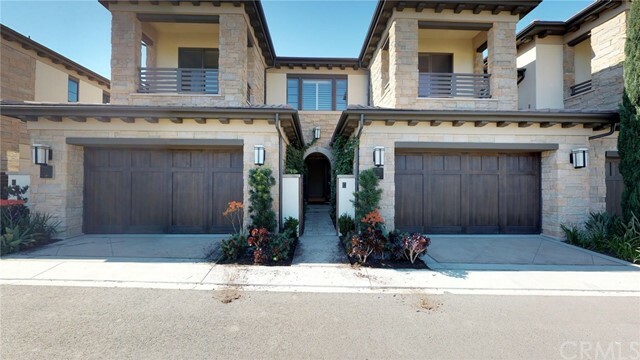 The kitchen is a chefs dream with granite counters, newer stainless steel appliances, an abundant amount of storage looking out to a large dining room, living room and view patio. 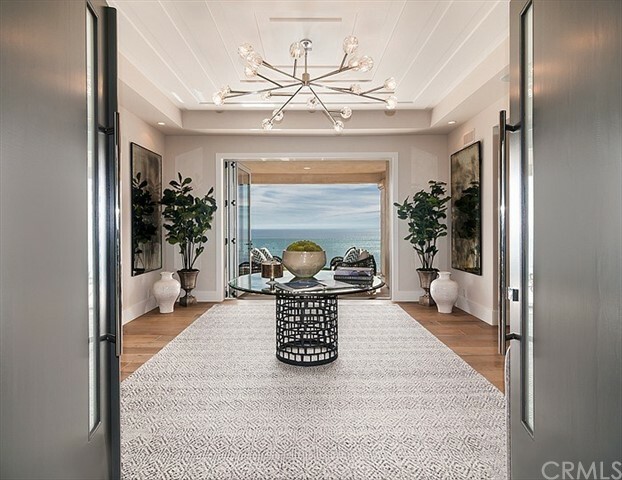 The home has recessed lighting throughout and custom cabinets in several of the rooms. 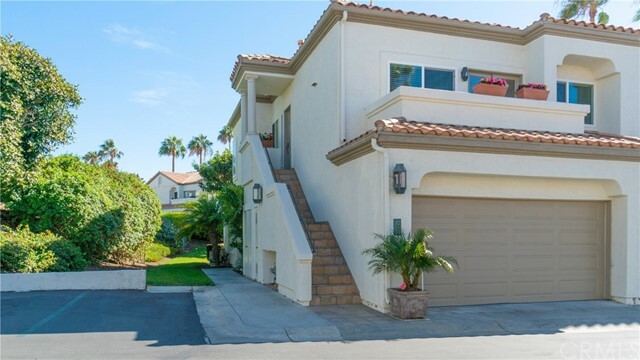 The bathrooms are remodeled and the master bedroom is light and bright with a walk in closet. 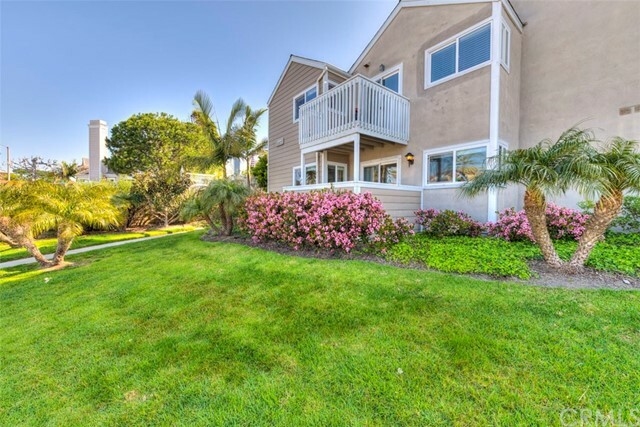 The house includes an attached 2 car garage, an ocean view back patio off the living room, and an ocean view balcony off the master bedroom. 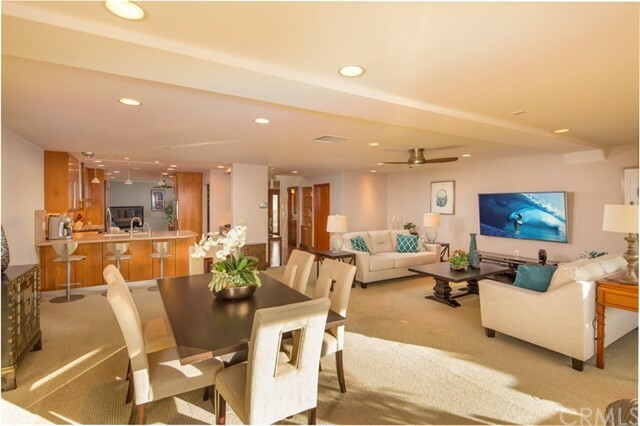 This stunning resort style “ultimate beach” home is in the gated community of niguel shores where you can enjoy resort class amenities including a clubhouse, tennis courts, sport courts, parks, pool complex and oceanfront park with private beach access. 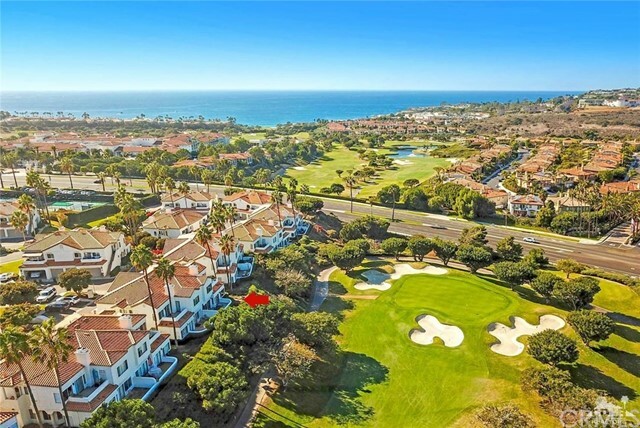 Live the sunny coastal lifestyle walking distance to the strand and salt creek beaches, dana point harbor, downtown dana point, as well as world class resorts the ritz carlton and monarch beach resort.